Are you looking for a simple, yet creative gift for father’s day this year? 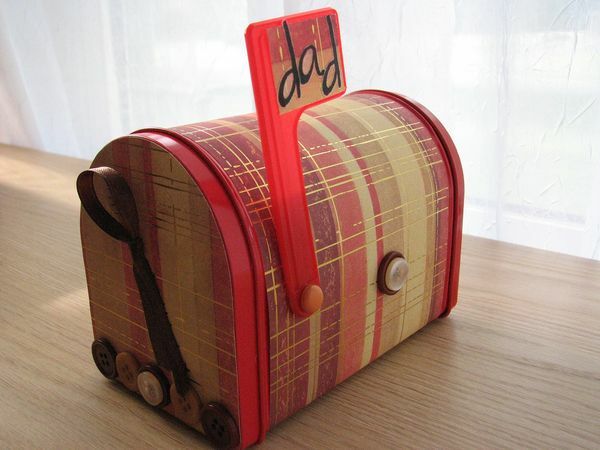 If so, this father’s day mailbox is sure to do the trick. The coolest aspect about this gift is that your dad will likely find a use for it for years to come as opposed to the typical gifts that end up in the back of the closet!